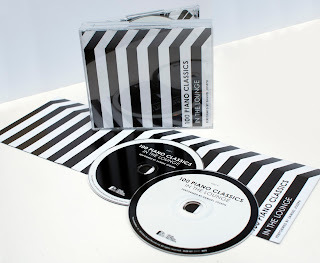 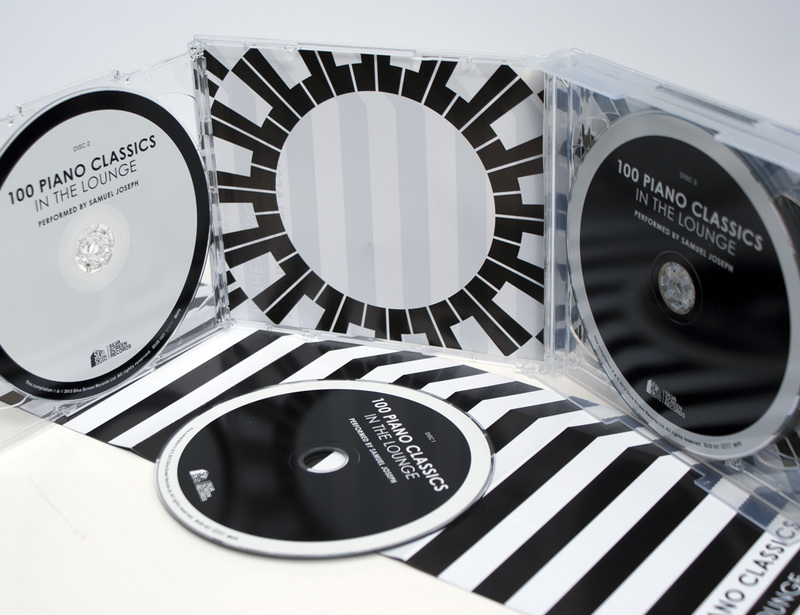 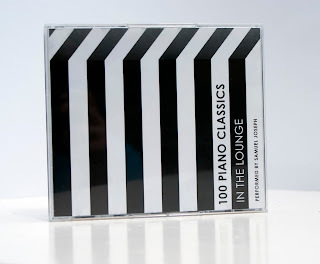 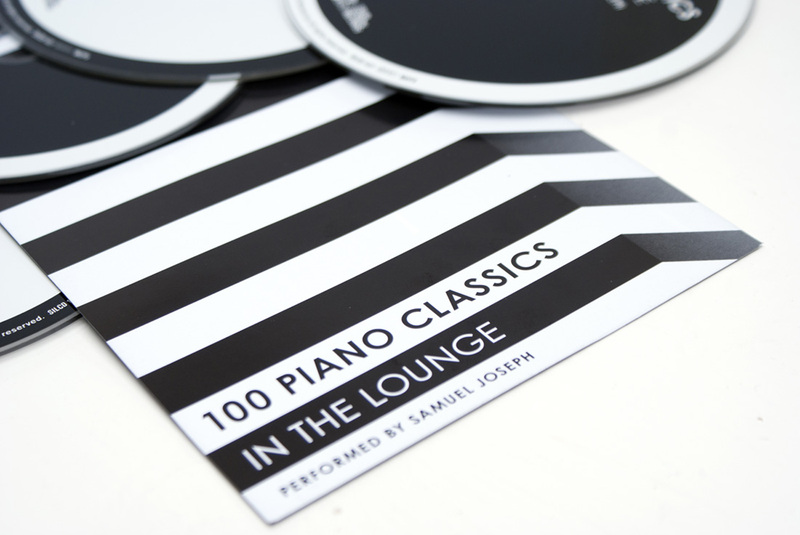 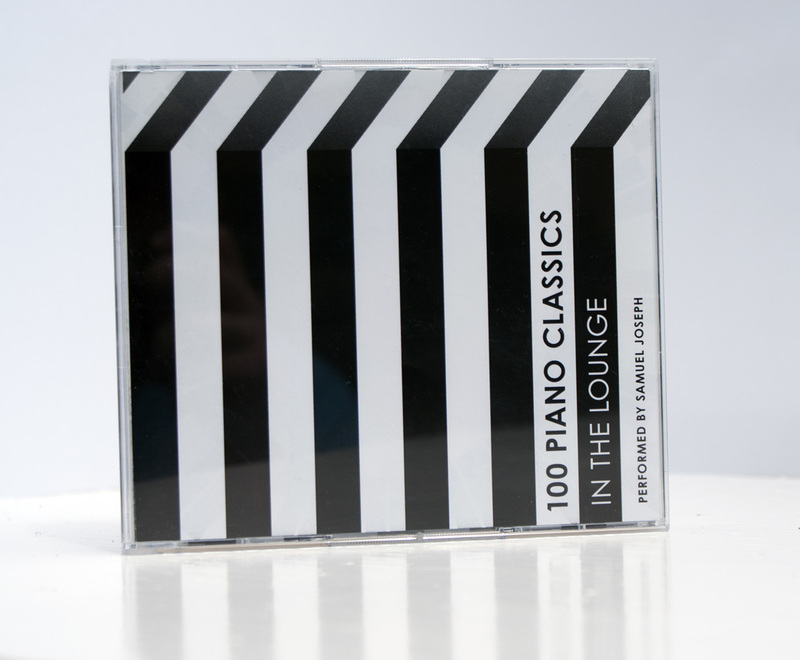 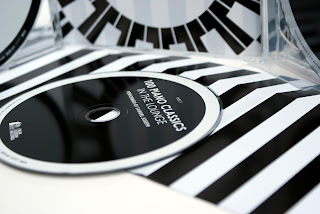 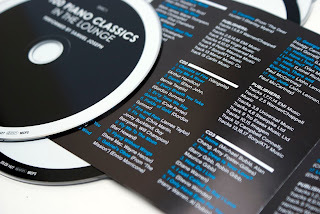 100 Piano Classics, a set on Flickr. 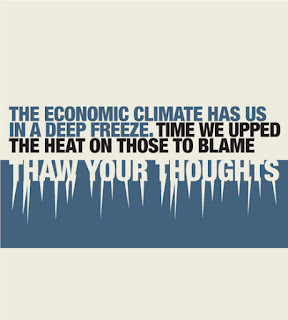 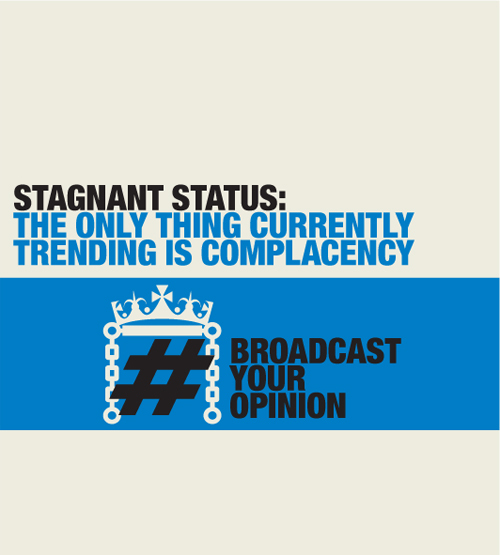 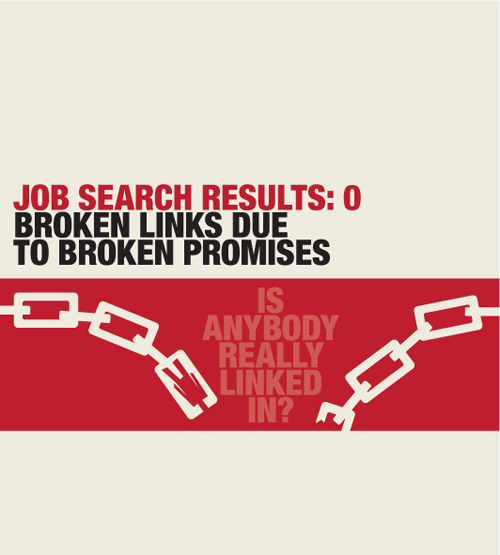 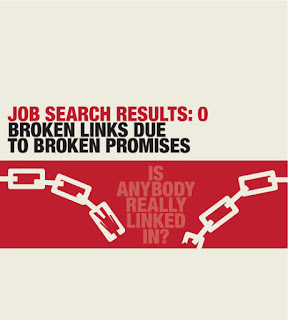 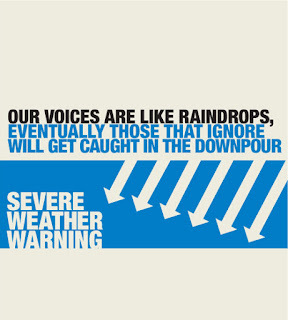 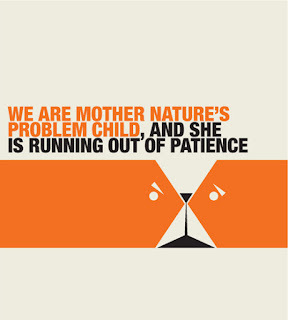 Political protest poster designs - Graphic "Shouts"
When I open my internet browser, everyday I am greeted by a barrage of bleak news, each article screaming injustice. 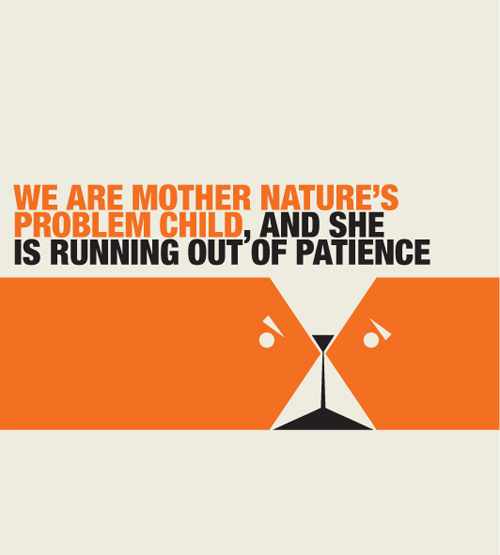 Sometimes these make me feel angry or upset about the state of the world, but what worries me more is not seeing anyone else expressing these emotions. 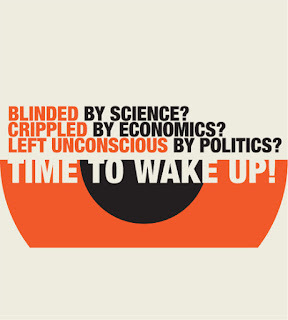 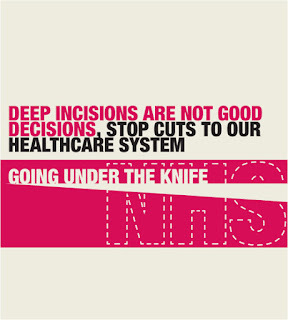 Why are today's current issues not being addressed at the forefront of our culture? 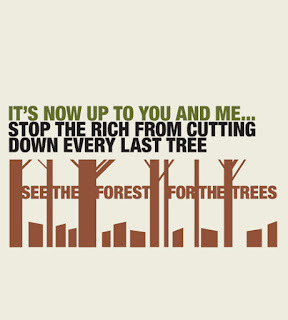 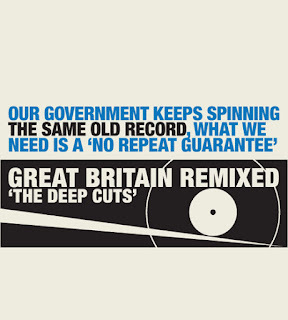 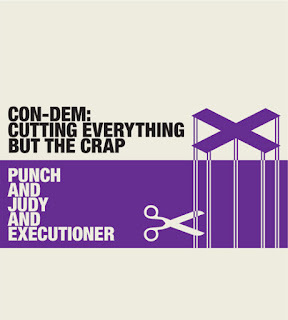 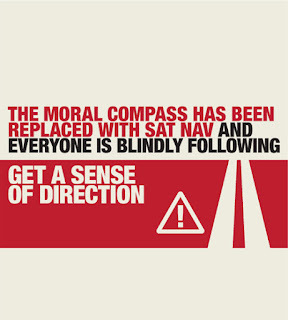 Where are the new bands damning these times with subversive lyrics? 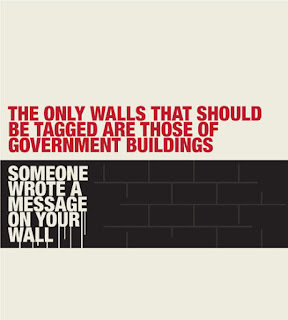 Which wall holds the latest artwork bleeding in paint and conveying outrage at the greed and deceit that plagues the present?! And if these expressions are no longer relevant in today's society, then where are the hostile tweets or the raging status updates condemning the latest reports of greed, injustice and inequality? 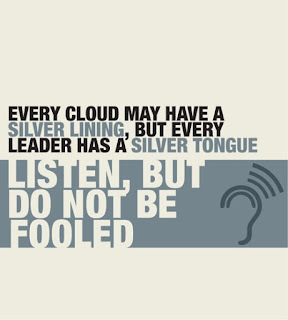 Or are these vessels of communication to blame for this stagnant silence? 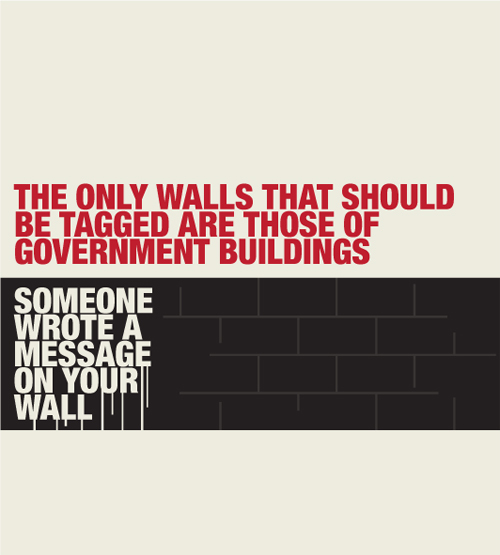 Is society just sitting on the fence? 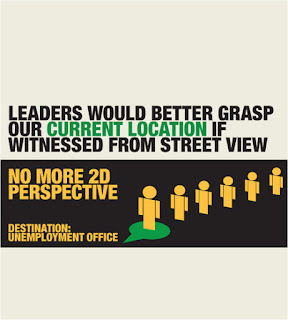 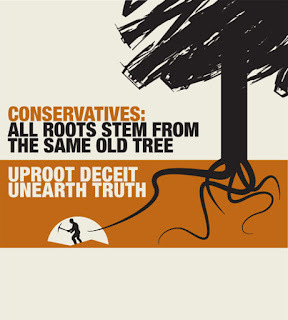 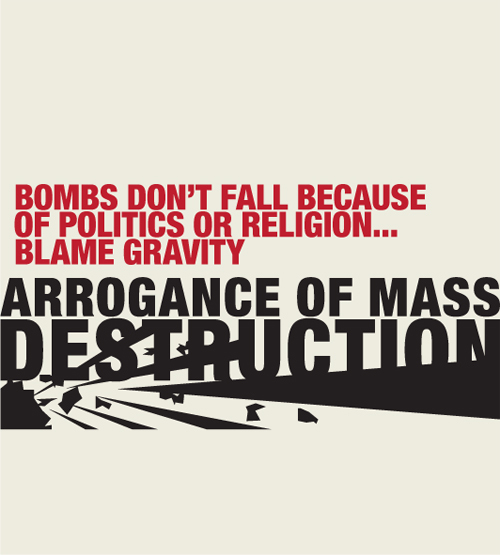 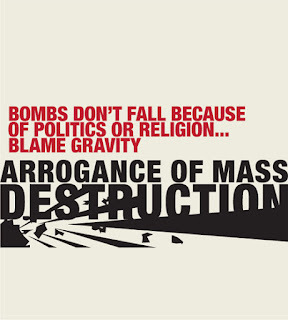 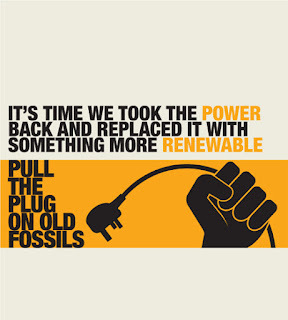 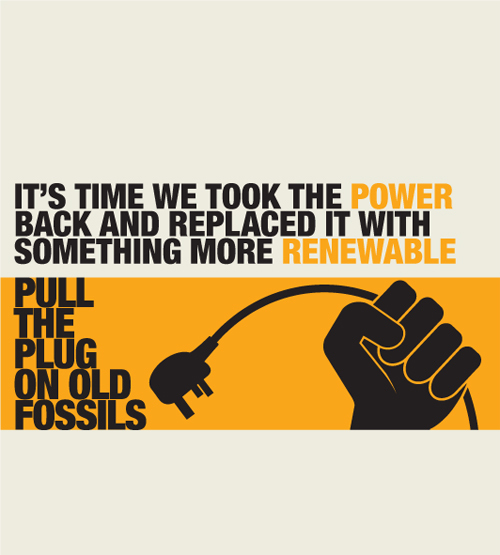 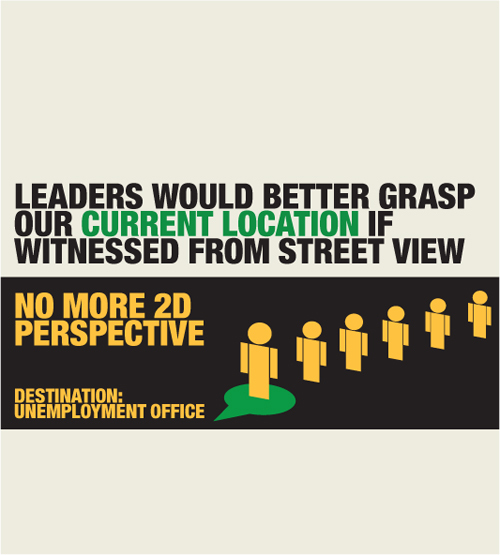 These posters are a result of these thoughts. 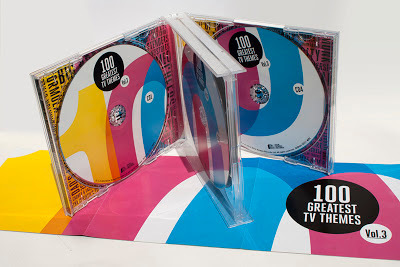 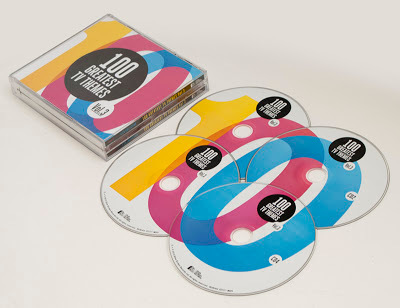 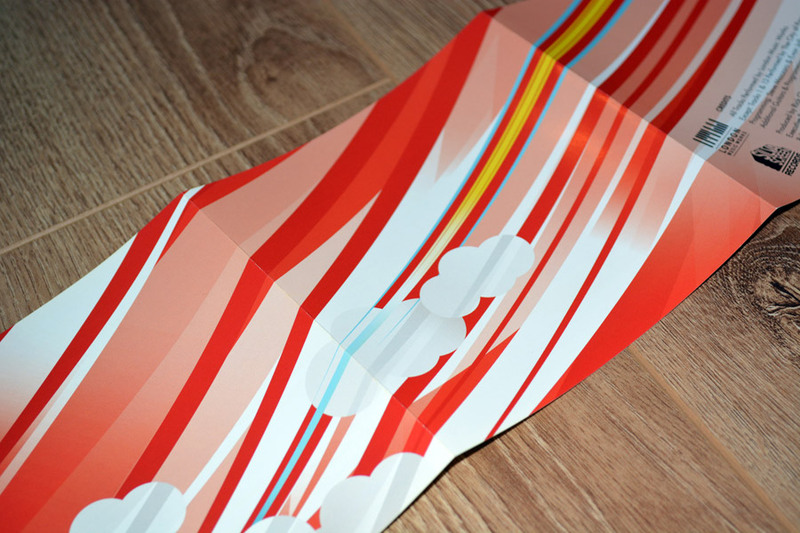 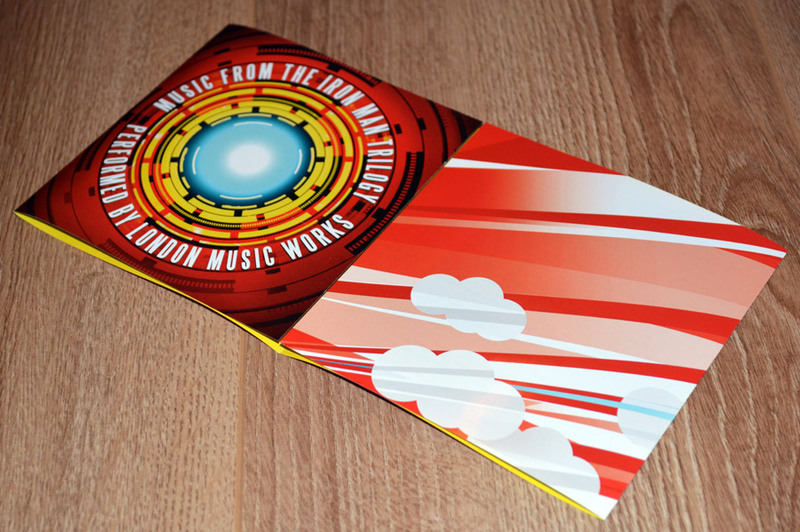 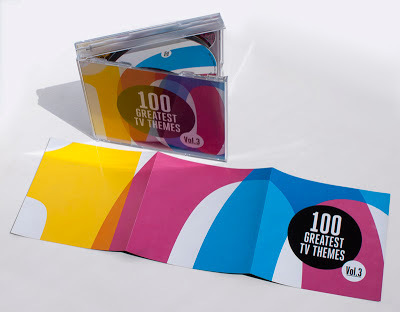 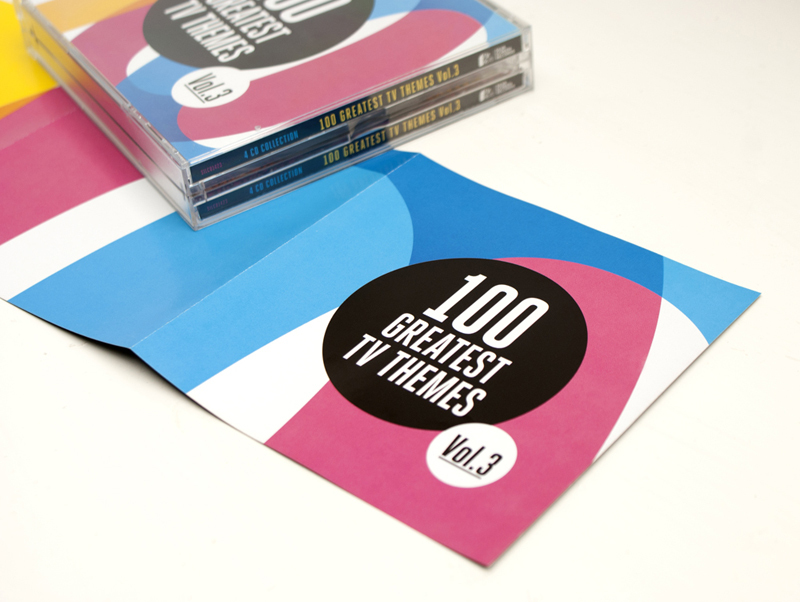 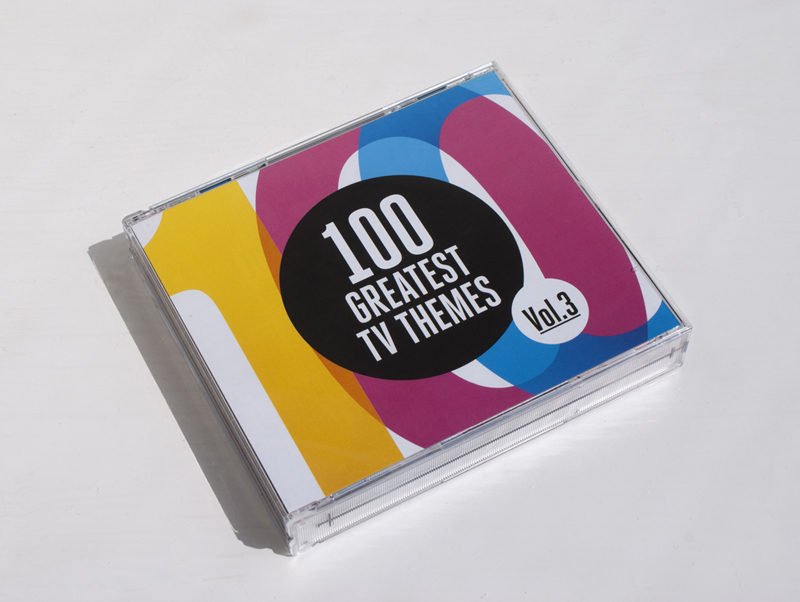 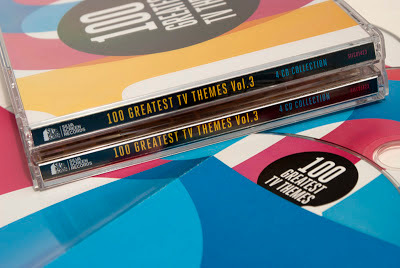 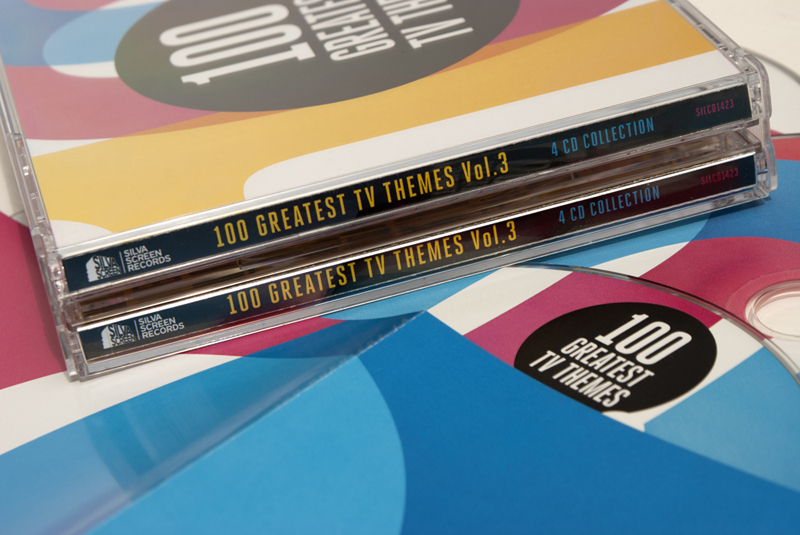 Album packaging design for a compilation series featuring 100 classic TV themes both new and old, from Downton Abbey to Only Fools And Horses! Deciding to avoid the over-used clichés of clapper boards and images of old TV sets, I went for a more typographic approach. 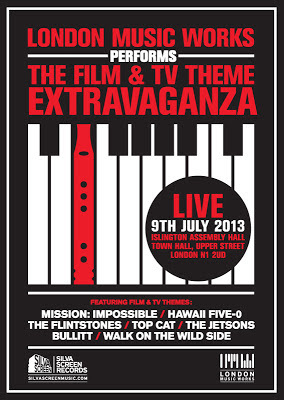 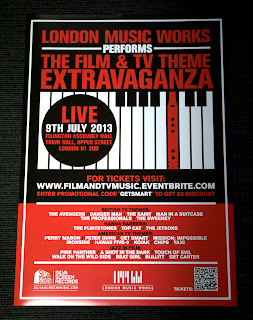 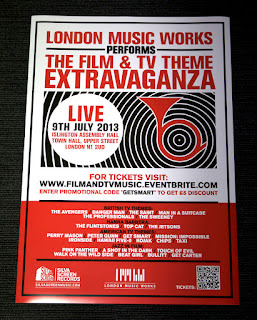 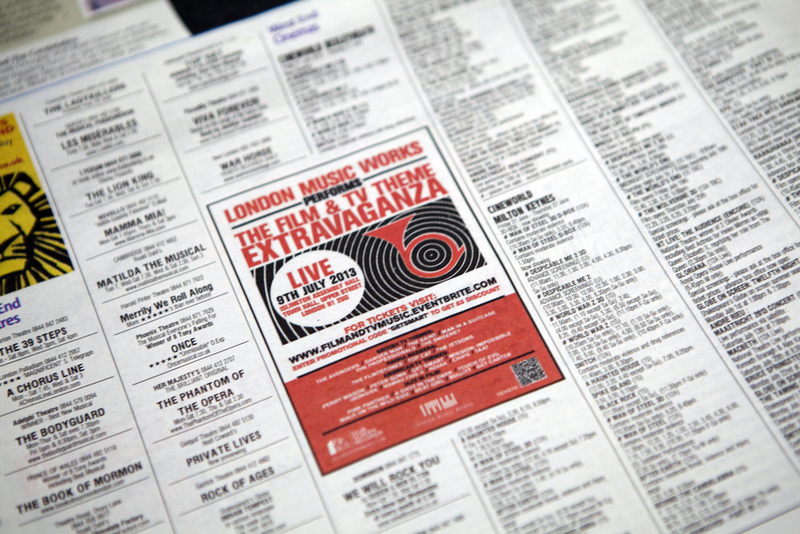 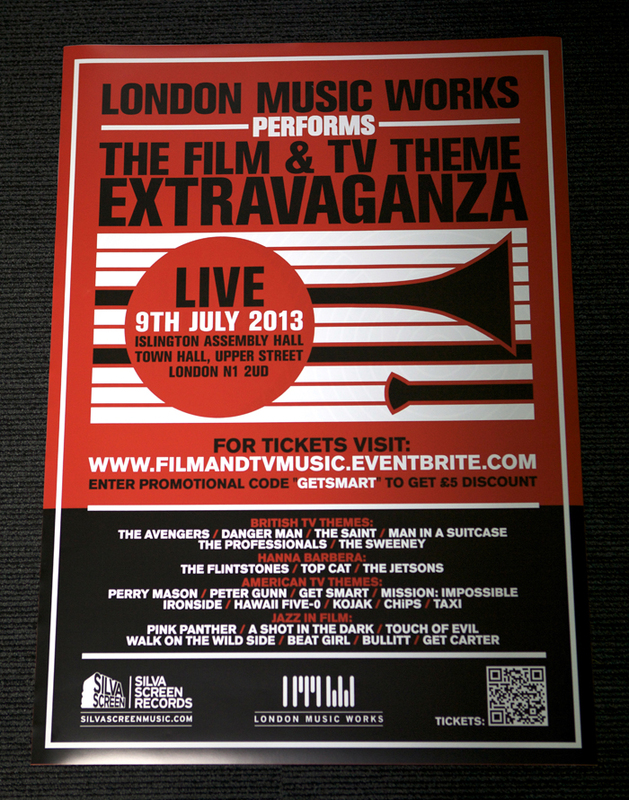 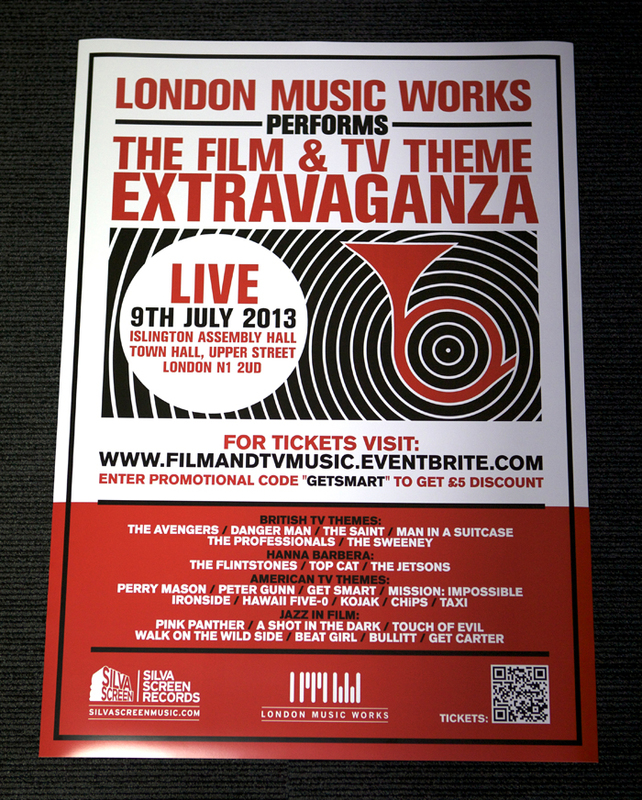 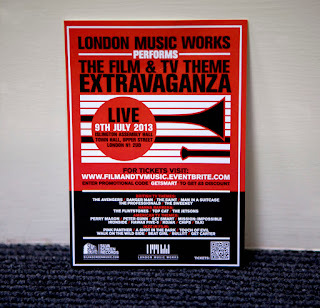 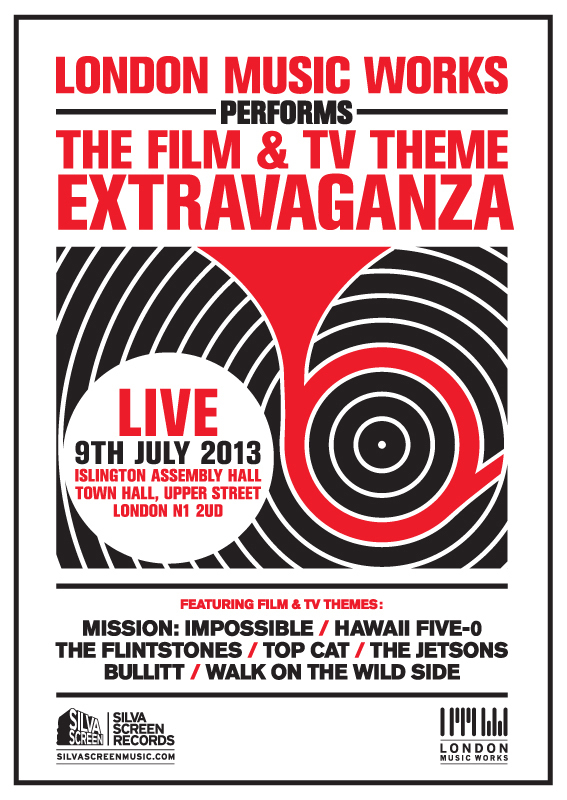 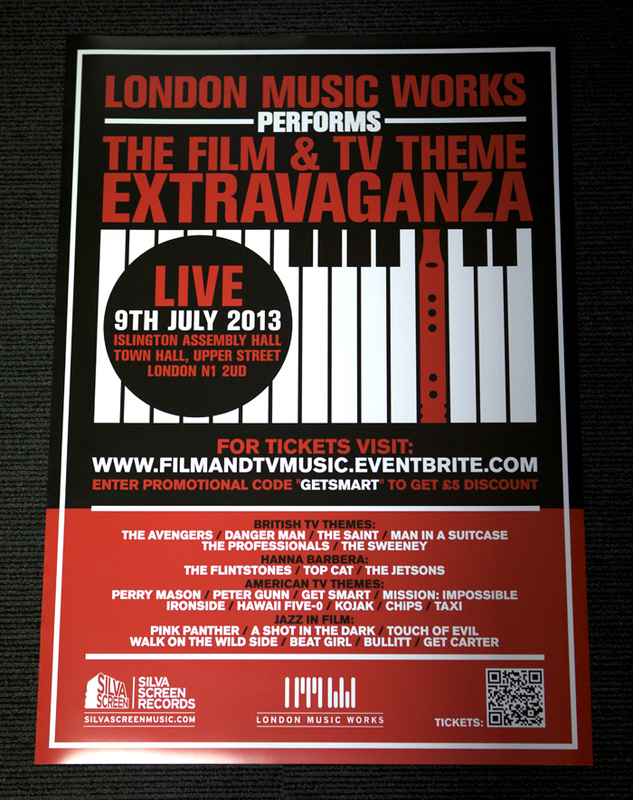 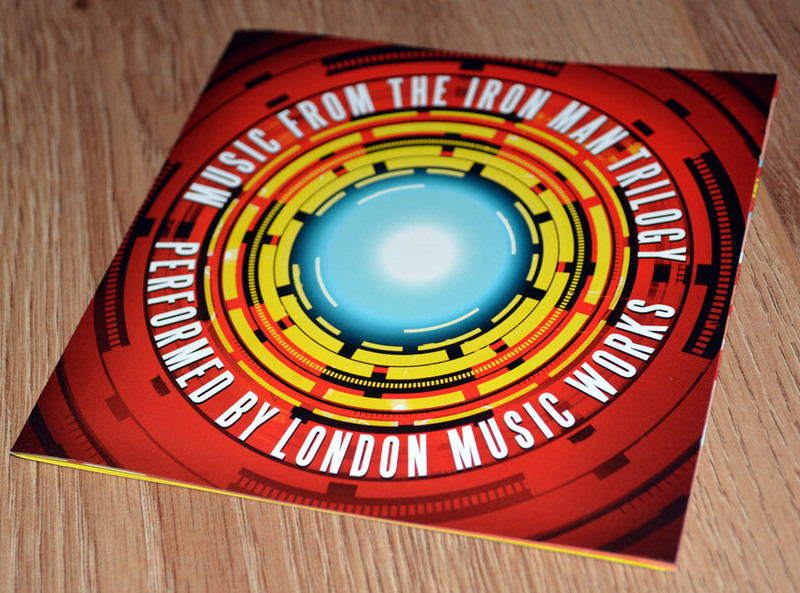 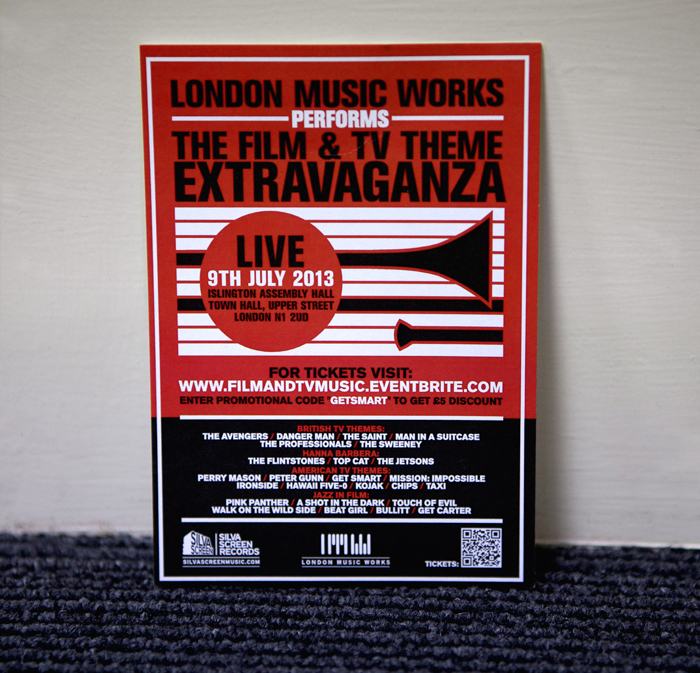 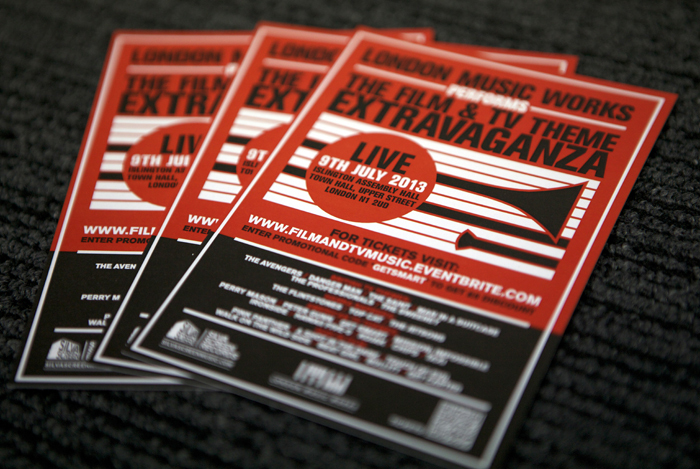 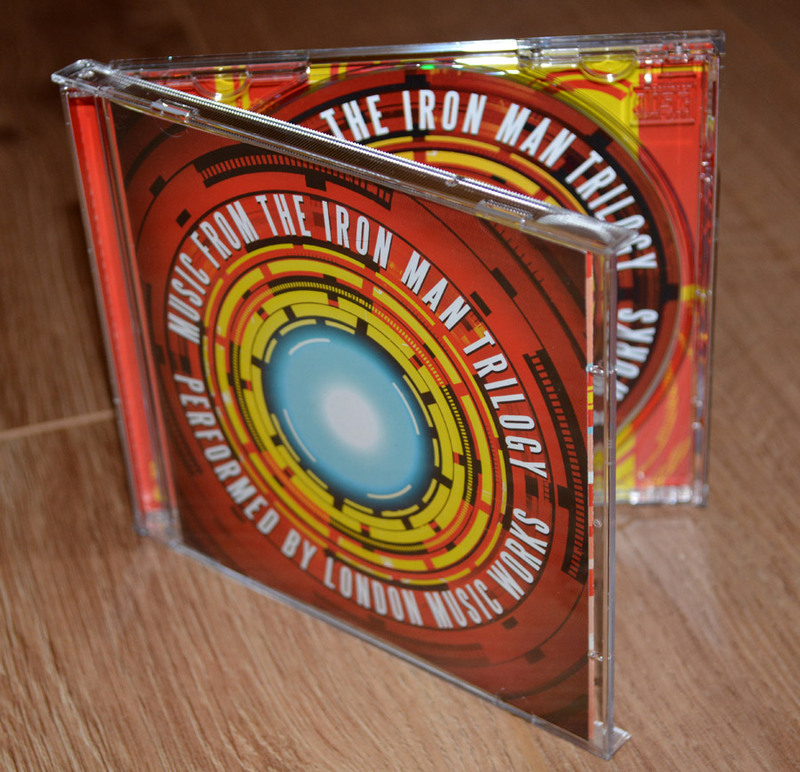 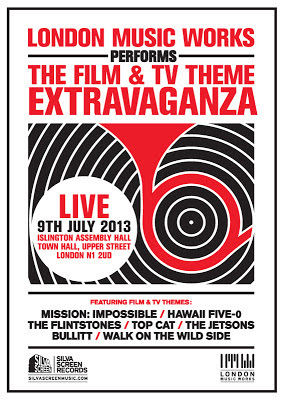 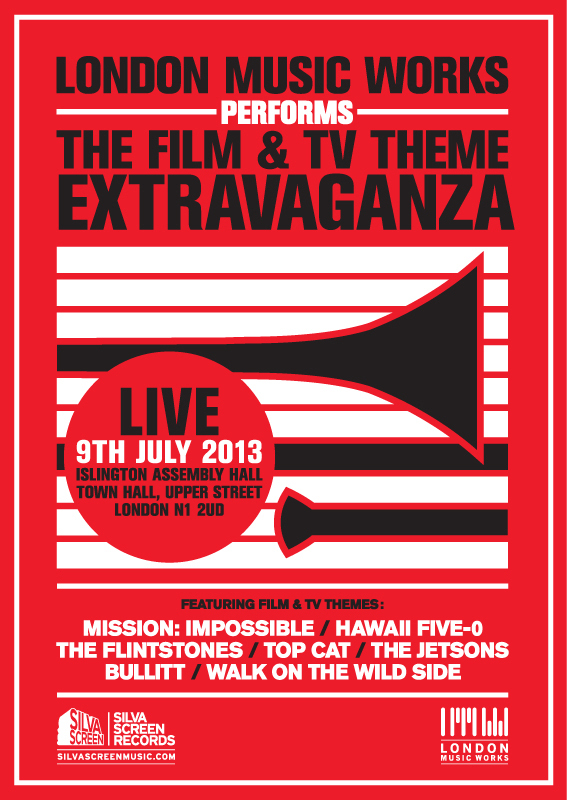 London Music Works presents an evening showcasing and celebrating some of the finest film & TV themes from the 70's and 80's. 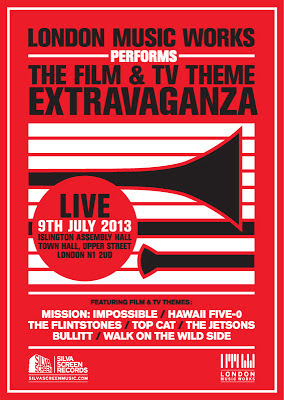 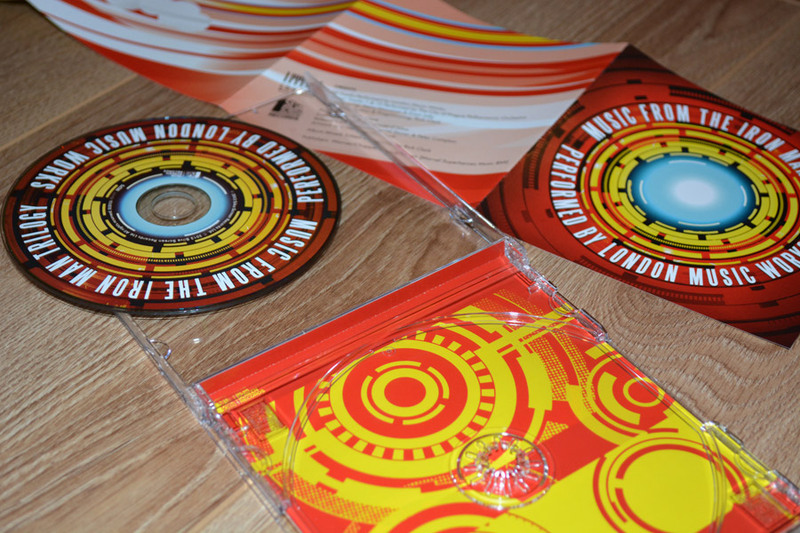 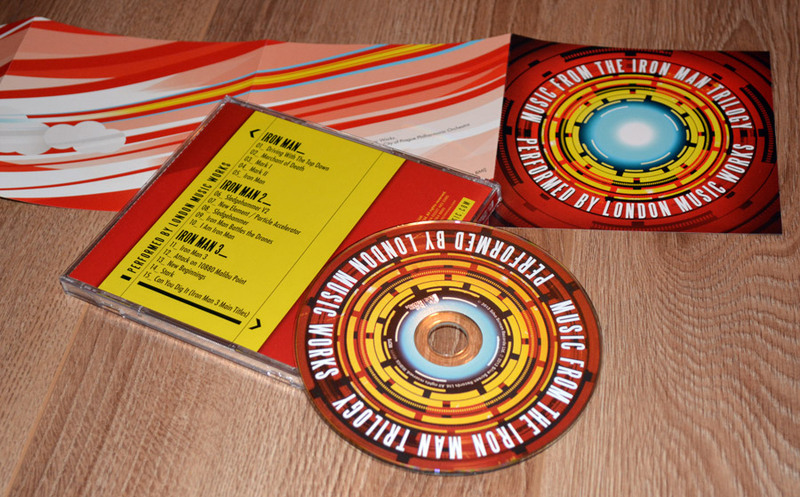 With the help of a live band, expect an audio fairground ride through the world of funky, cult, pop and jazzy tunes.